Here's an idea: let's take a break from all the hot air swirling around Kid Cudi's custody battle (not really our business anyway, right?) ..
Mr. 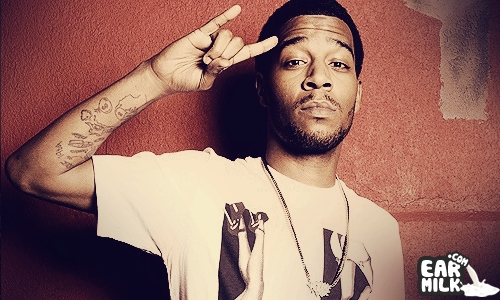 Moon Man Kid Cudi blesses us with a new single off of his upcoming album Indicud. Earlier this week, the Cleveland native released a teaser ..
Chauncey Hollis better known as Grammy nominated producer Hit-Boy may be a hip-hop rookie in the eyes of some, however the California native ..
Looks like Moon Man a.k.a KiD CuDi has decided to start the week with a new record. As rumors were surfacing that Cudi is back to rapping ..
G.O.O.D. Music is self-explanatory when it comes to the caliber of musicians – rappers, singers, and producers that Kanye West has drafted ..